Along Hwy 6, from Pe Ell to Vader, they made the railroad grade into a very nice path, about 50 miles long. Still, there were bicycles riding three-wide on the road. Bridge builders plaque for the historic 1896 pin-connected Pratt through truss railroad bridge over the Willapa River in Pacific County, Washington. 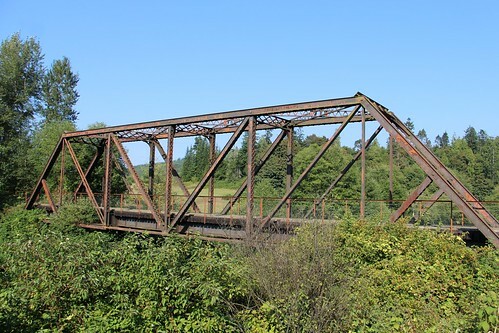 The bridge is located on an abandoned Northern Pacific Railway (NP) line and is part of the Willapa Hills Trail project. It was constructed by the A & P Roberts Co. and was fabricated by the Pencoyd Iron Works of Pencoyd, Pennsylvania. 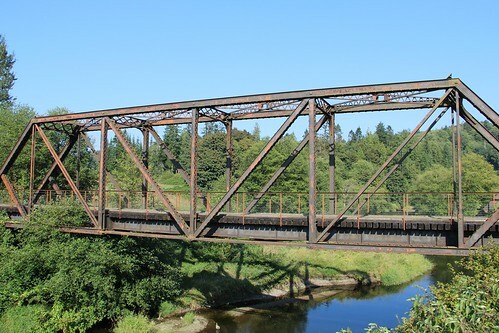 Historic 1896 pin-connected Pratt through truss railroad bridge over the Willapa River in Pacific County, Washington. 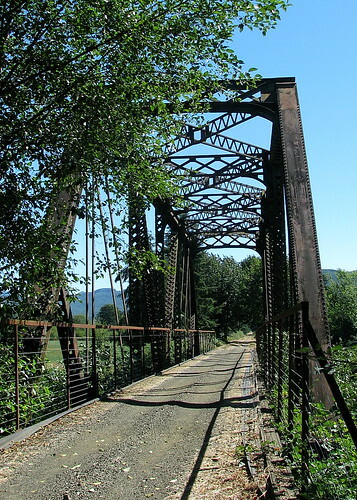 The bridge is located on an abandoned Northern Pacific Railway (NP) line and is part of the Willapa Hills Trail project. 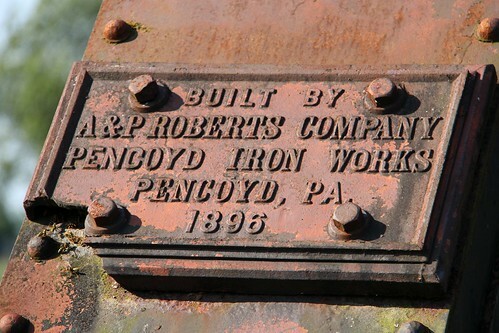 It was constructed by the A & P Roberts Co. and was fabricated by the Pencoyd Iron Works of Pencoyd, Pennsylvania. 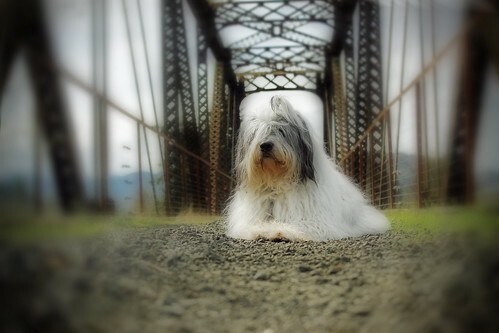 Go to the discovery of Holcomb (Washington, United States), see photos and pictures of Holcomb with landscapes, skyline, characteristic places, monuments and much more, within 2 km from the selected point, with ManyFoto.com (United States)… Now you're looking at photos in United States, to change the country select: [ Select the country: ].